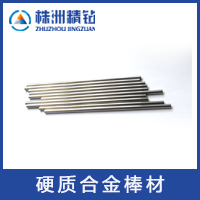 Tungsten alloy rod has so many advantages, such as high density, high melting point, small volume, excellent hardness, superior wearing resistance, high ultimate tensile strength, high ductility, high temperature resistance, etc. Tungsten alloys are widely used in many industrial sectors. We have a large amount of tungsten alloy rod stock for sale. 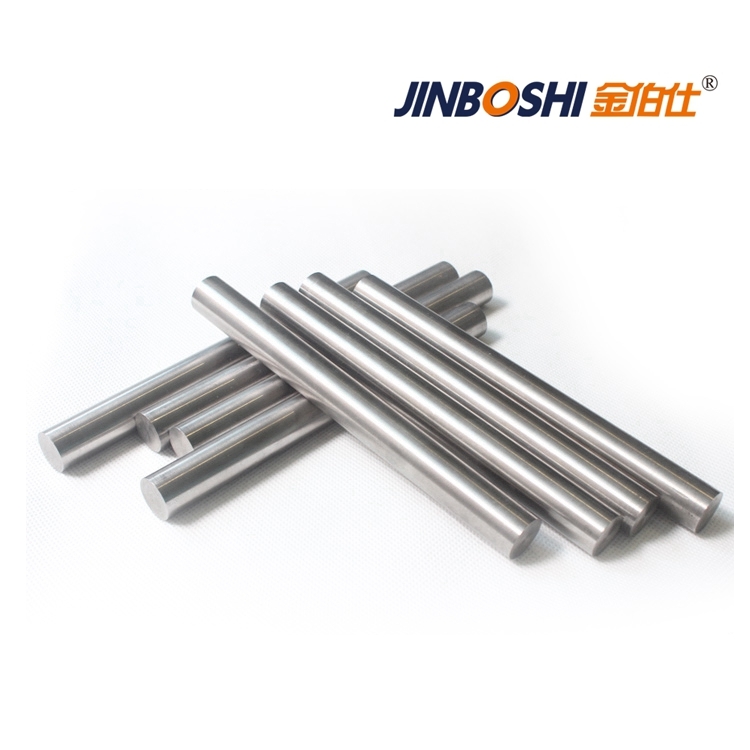 Most of the major applications for tungsten alloy rod are based on its very high density where it is used to control or distributeweight in some way. The product can be machined further. 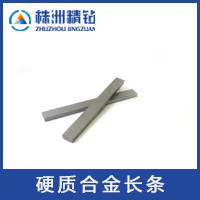 HAO carbide can offer tungsten alloy rods and parts as counterweight,radiation shielding, military defense applications, welding rods, extrusion dies. Some sports also need alloy rods, such as darts, billets, golf club, etc. 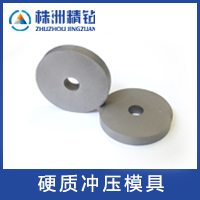 In addition, tungsten alloy can be acted as the replacement of Anviloy 1150, with very similar properties.